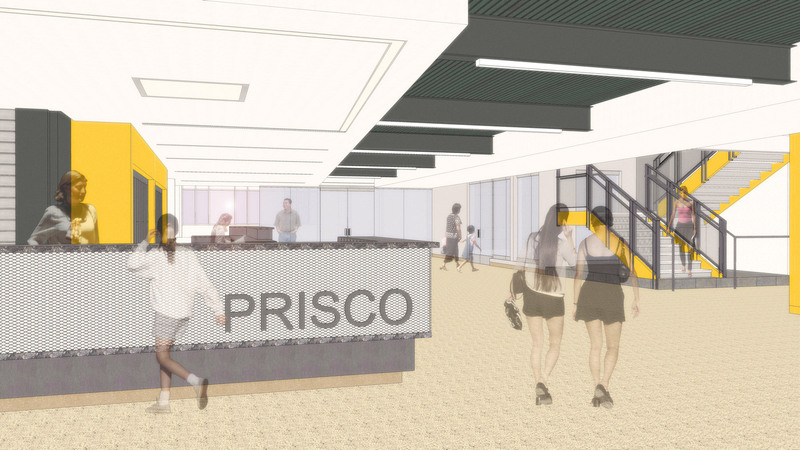 The Prisco Community Center's newly expanded fitness center, designed by Cordogan Clark, takes the fitness center from about 1,500 square feet to more than 5,000 square feet, and increase overall space at the facility for youth and adult programming. 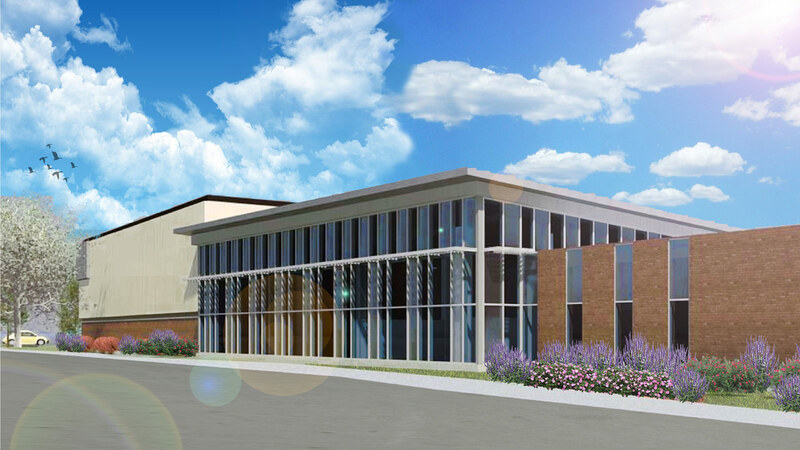 The expansion includes new locker rooms with card key access, individual showers, a family changing room, two music studios, an additional dance studio and a multipurpose room, along with the expanded fitness center. The Center's accessibility is also improved. "It's not only functionally better, but it'll provide a new modern look in many new spaces," said Jaime Ijams, director of Recreation at Fox Valley Park District. 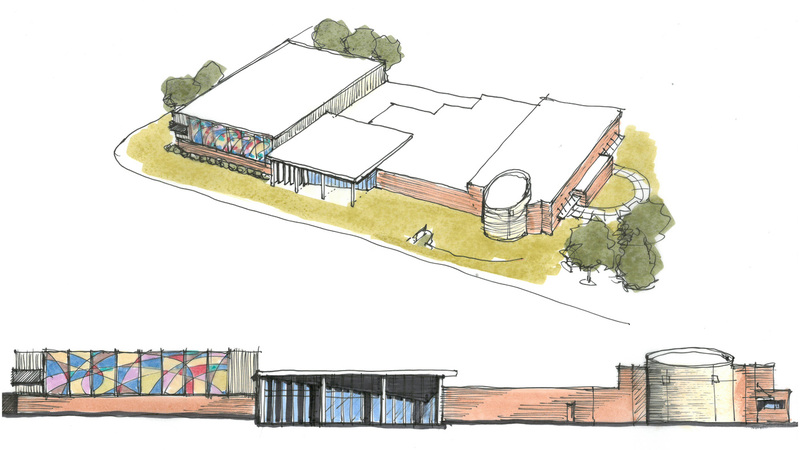 "As a whole we're just really trying to create a family-focused facility, where our parents can come and drop their kids off for gymnastics, or karate or a dance program and then go work out in the fitness center," said Ijams. The Park District received a $2 million grant award in 2014 from the Illinois Department of Natural Resources, which made the renovation possible. The grant is part of a Park and Recreational Facility Construction program, which provides state funding for renovation and construction of indoor recreation areas.